Monday was a milestone day when the works moved from being almost out of sight in the loft to being in full view on the 1st floor. 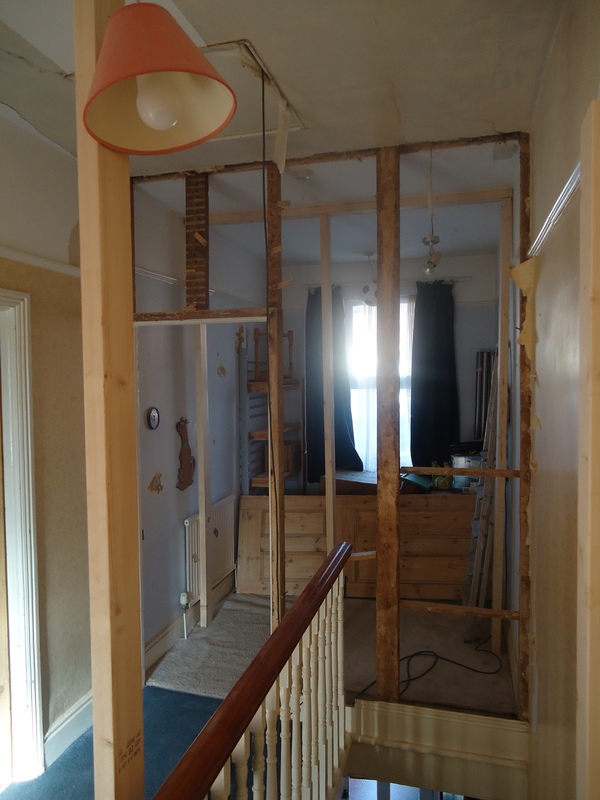 The wall to the box bedroom was taken down in advance of works to put the new stairs in. 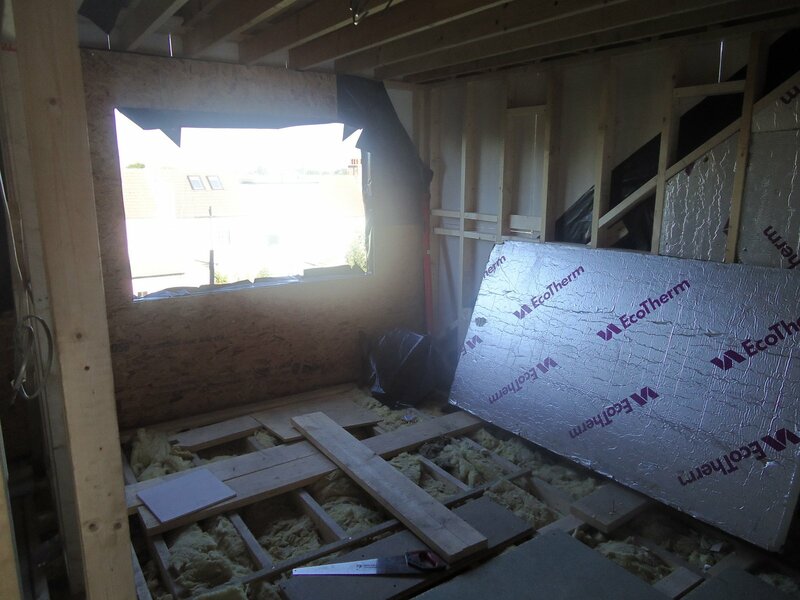 The boys from Tabor Jones were extremely concientious with regard to mess and covered everything up with plastic sheeting and taped up all the doors. During and afterwards they hoovered up and left the place pretty clean. I was surprised to see that the wall was actually studwork. I had assumed it was a single skin of brickwork but I guess as there was no supporting wall underneath it was fairly obvious that it was a lightweight wall. 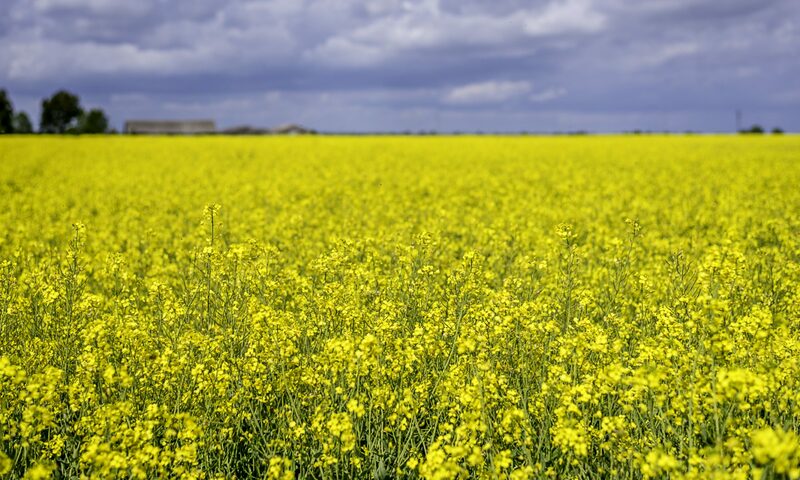 As such it cane down with ease without too much arising to get rid of. 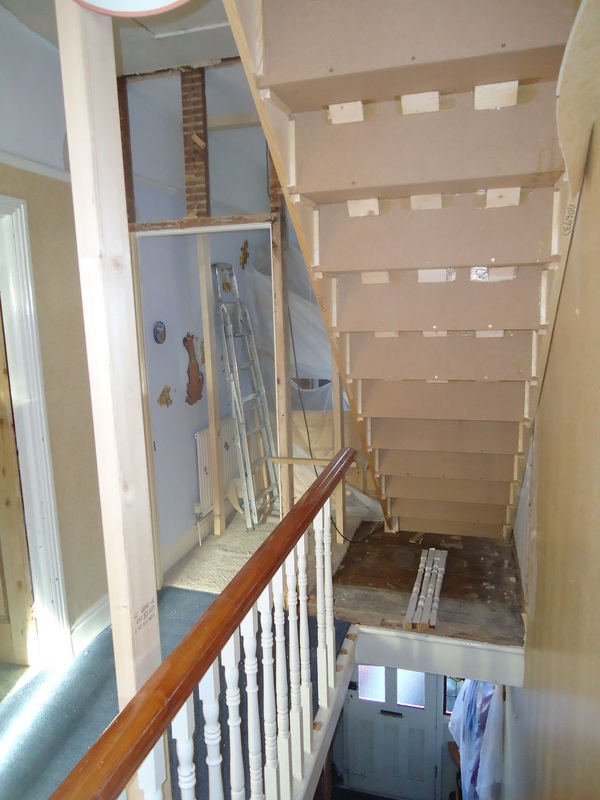 The boys left some of the studs in and left it safe so that the existing banisters were restrained and such that no-one could fall from an unprotected edge – good attention to detail. 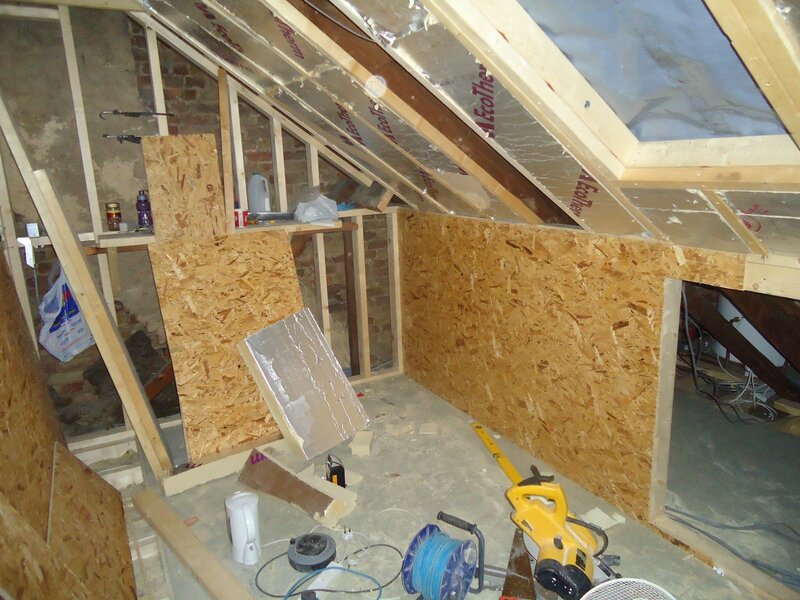 In the evening I confirmed what we had decided in terms of bathroom suite etc and sent off to Barry to get ordered – getting urgent now as the works should be complete in the next 3 weeks or so! 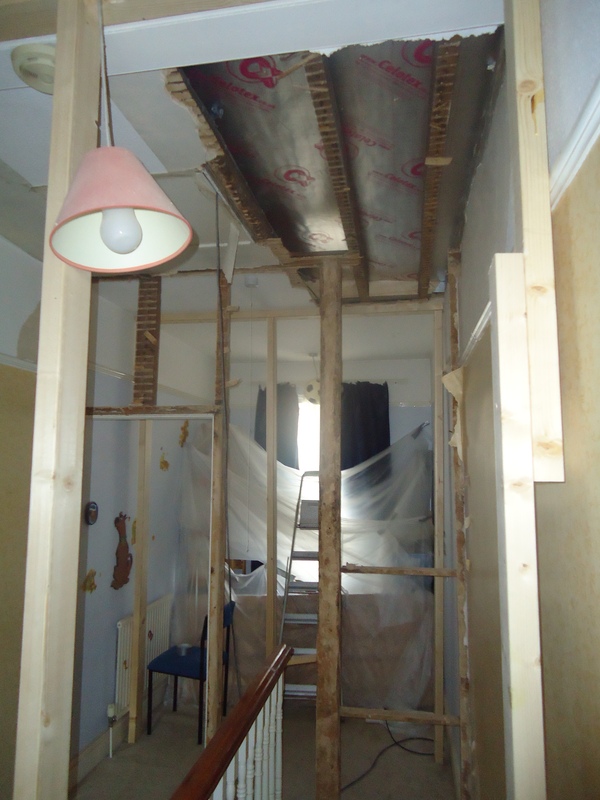 Tuesday was the day that I expected to see a new flight of stairs in the house but alas no – all we got was a big hole in the ceiling. I think they are waiting until tomorrow when the kids are back at school as it will block access up the stairs for a fair while – thoughtful. Once again the boys did well with keeping the place mostly dust free although the landing is getting a wee bit dusty now. A quick hoover and dust will sort that out so its no biggie. 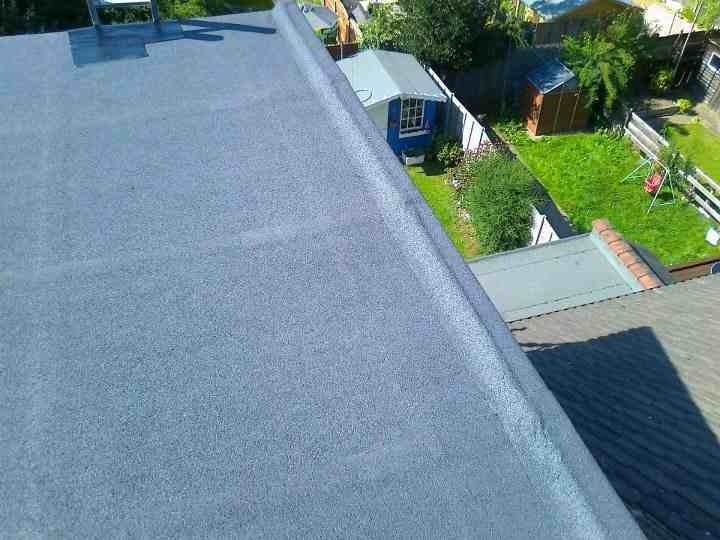 I think most of the time on Tuesday was spent outside doing the felting on the roof of the new dormer. Nicely done by the looks of it. Wednesday was back to school day for the kids and lo – some stairs appeared through yesterdays hole. 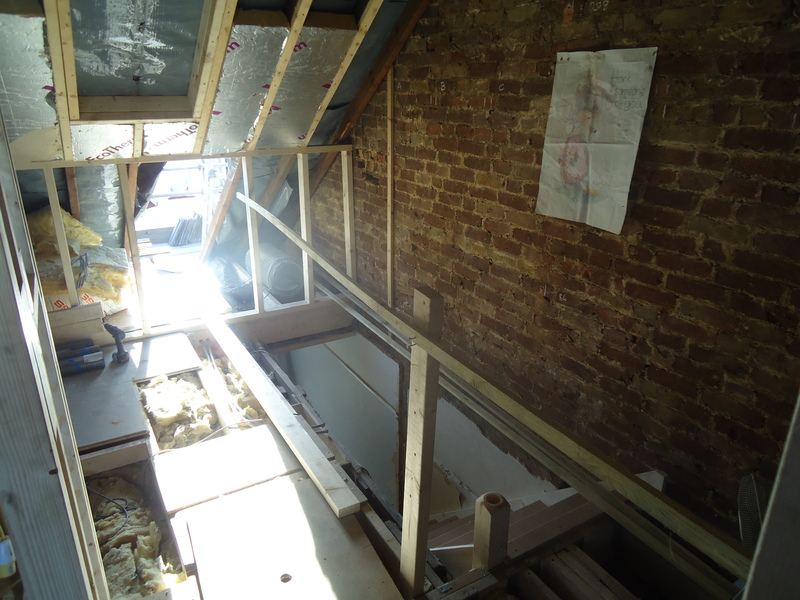 The stairs were not actually exactly where I pictured they would go and they don’t seem to be exactly where the drawings show but they will do – and it will be impossible at this stage for them to go anywhere else frankly. 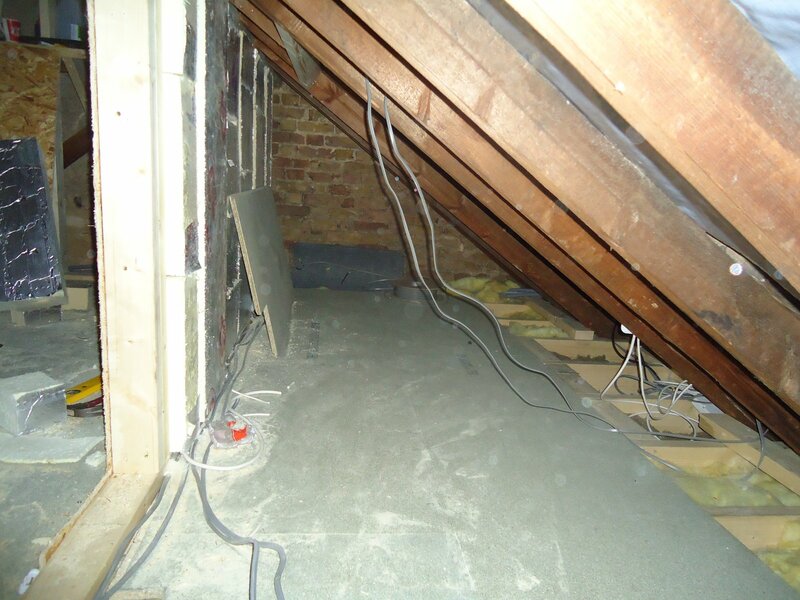 It is good to see them in and to be able to see what is going on in the loft now. 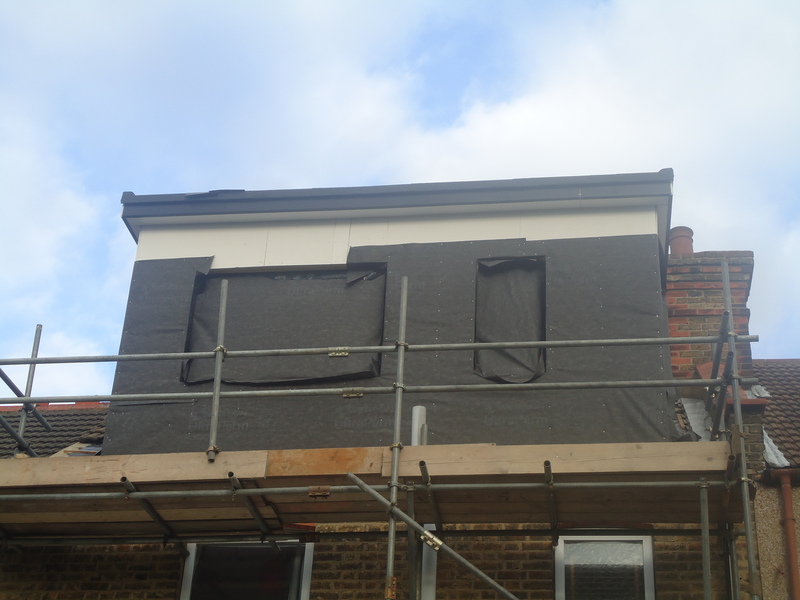 Wednesday also brought news that rendering the outside of the dormer is not going to be possible as things stand with the access as it is and would we be okay to go with ‘Hardiplank’. I’m not entirely convinced about this but wifey seems okay so we decided to go with that. 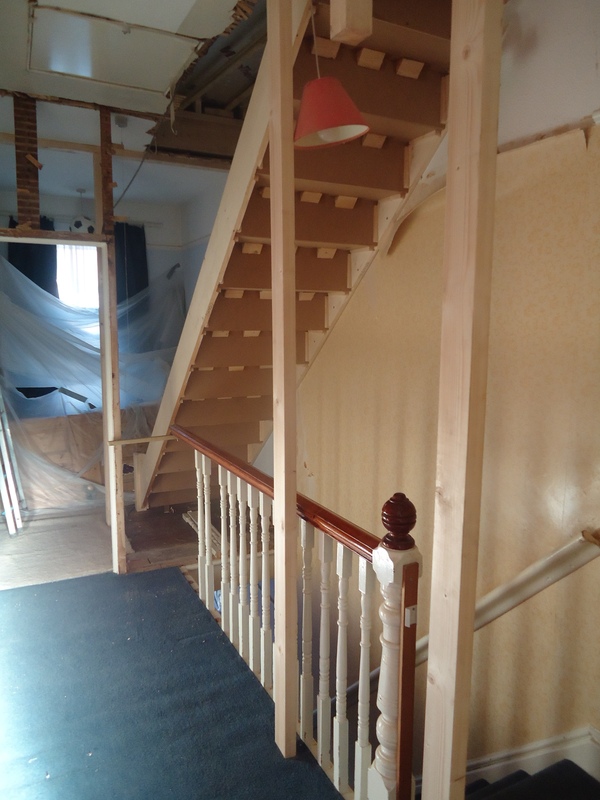 I was working from home on Thursday so I got to chat with Matt about the stairs and to have a decent look around on our new second floor. 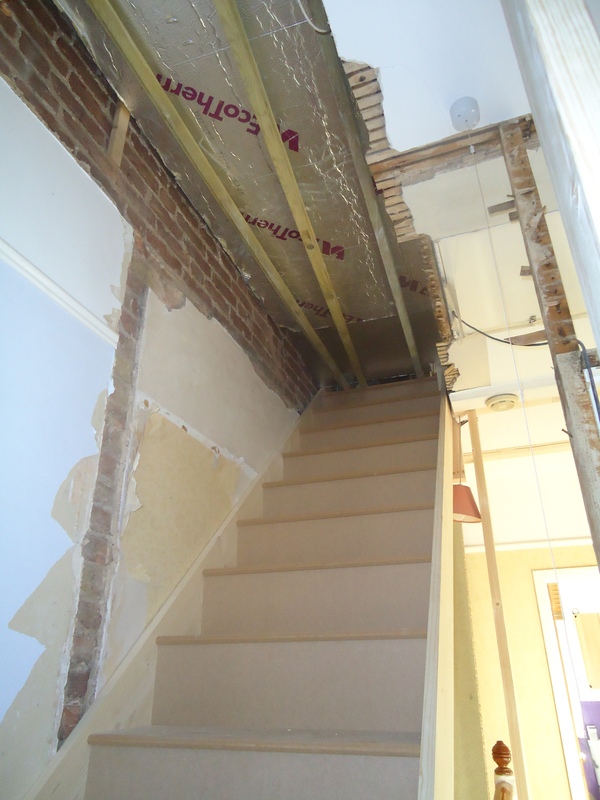 Whilst the stairs are further along than the should have been by about 40cm it was done for a good reason so all is okay – issue with the chimney breast attached to the wall at the top of the stairs. 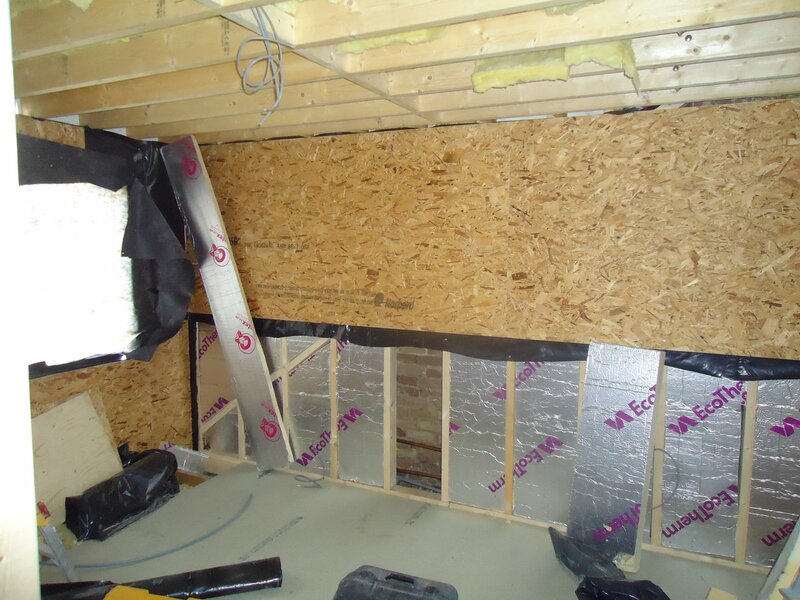 It was great to really see the rooms taking shape and most of the day was spent putting flooring down in the master bedroom and moving on with the insulation in the walls. 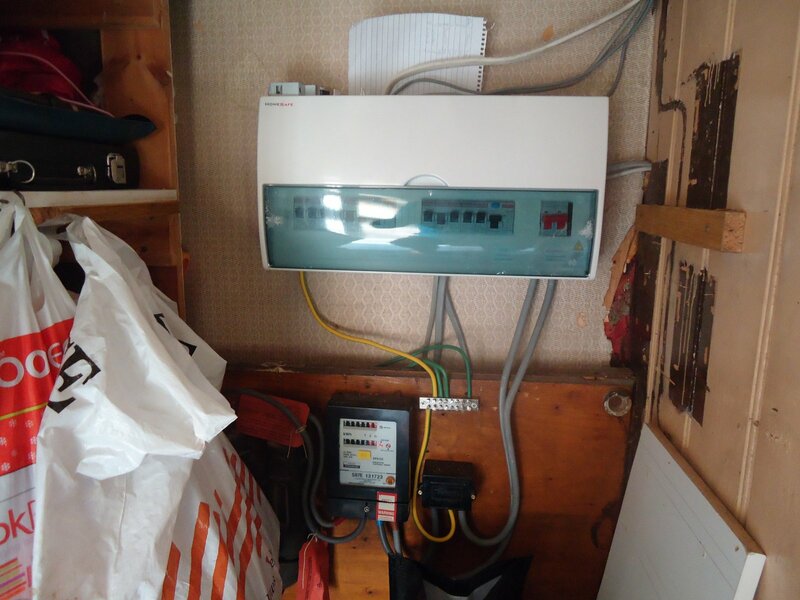 The electrician popped in first thing to look at the fusebox – he said he would be back on Friday to fit a new one. 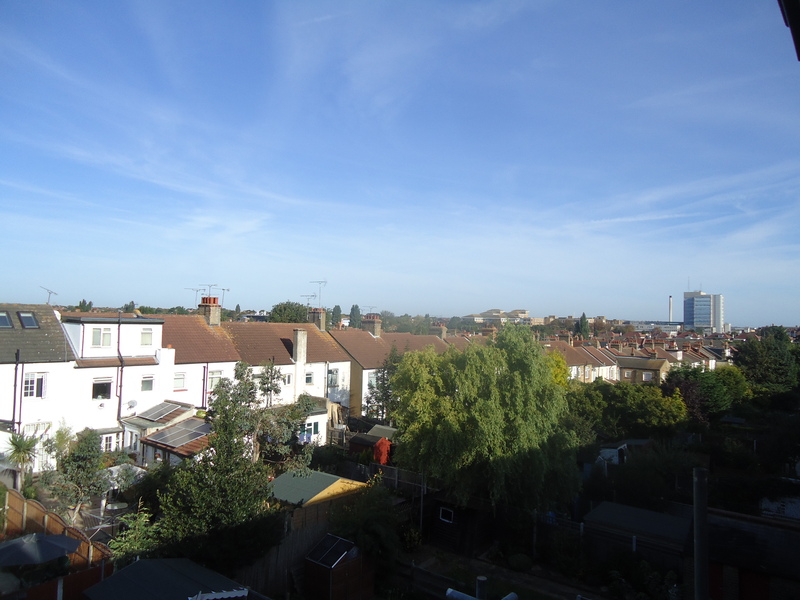 View from the new master bedroom. The electrician did indeed come back on Friday and he spent much of the time fitting a new (huge) fusebox under the stars and sorting out the wiring for the heating controller etc. 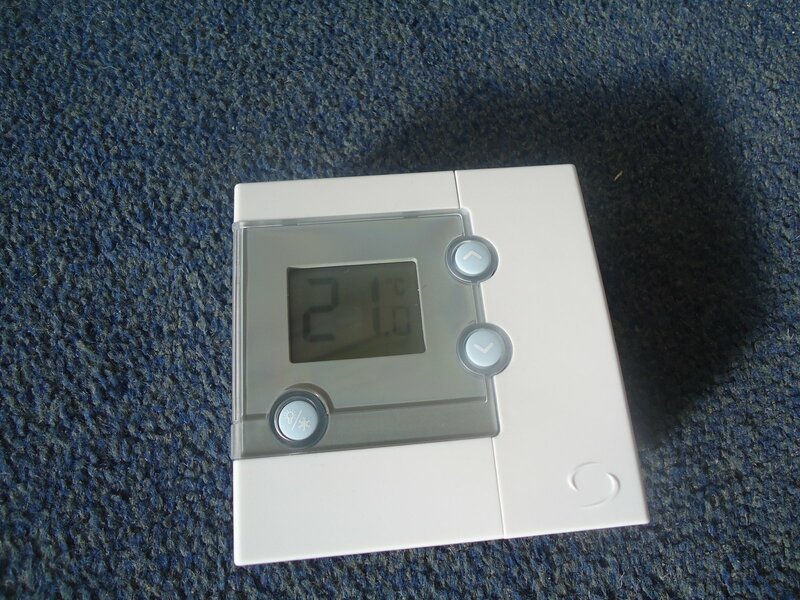 The controller has moved upstairs and we have a new fancy wireless thermostat that we can move around if we want to to control the overall temperature! 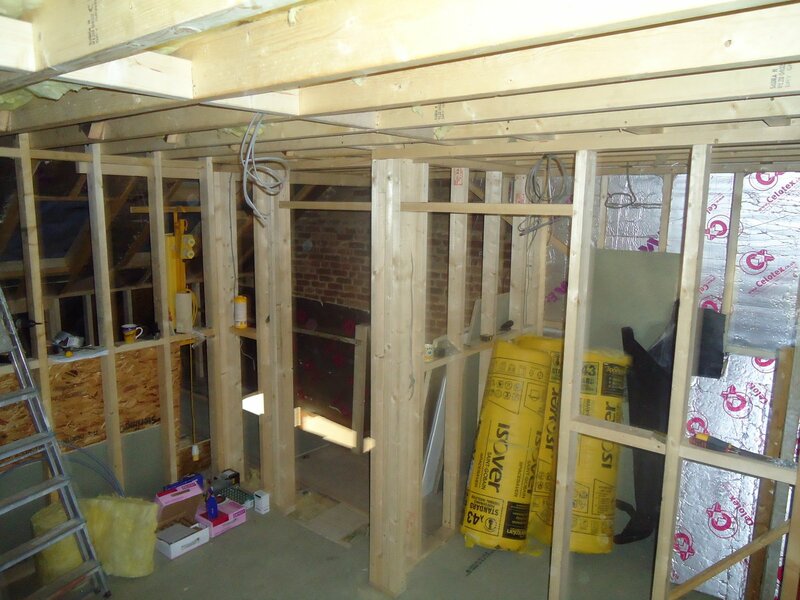 New fusebox under the stairs – big huh!? Wireless thermostat. Cool (or hot)! 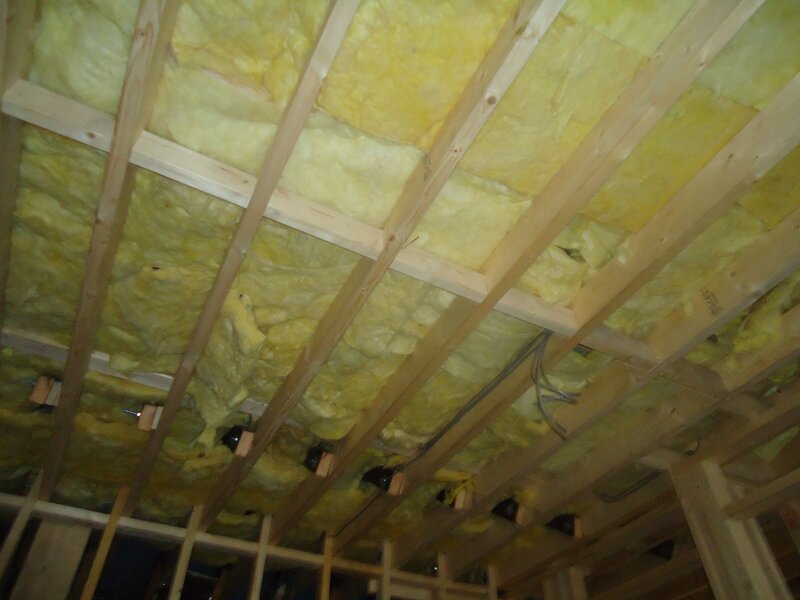 The Tabor Jones boys seem to have spent the day continuing with the wall insulation plus fixing the loose blanket insulation in the ceiling to the master bedroom and bathroom. They also put more flooring down and have started fixing wall boarding. 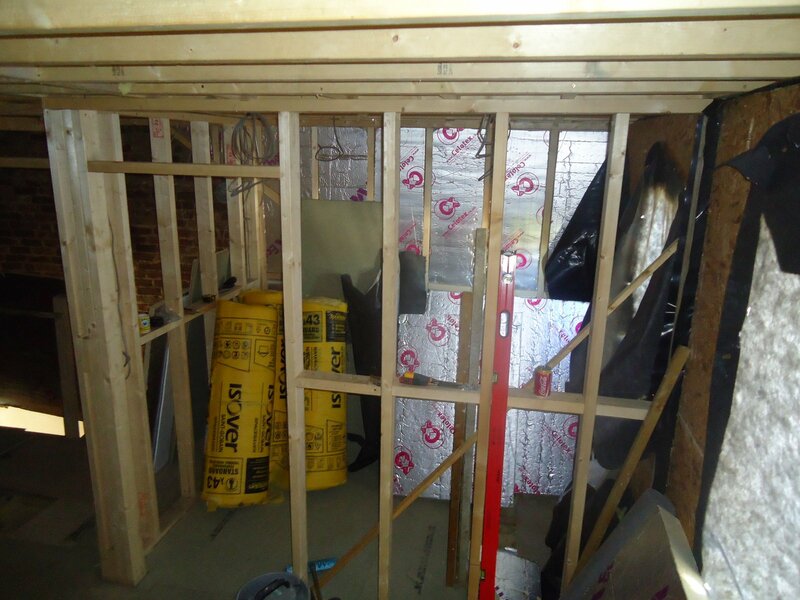 The rooms are really taking shape now and now we can easily get into the loft we have had a number of visits to mull over furniture layout arrangements (and to gaze out the windows). New master bedroom in dormer. Window on left. thanks. you are about two weeks ahead of us, so we can get an idea of waht is coming next. our lovely builders just made a hole in our lathe and plaster ceiling in the front bedroom. It’s fine, the’re good and they will fix it, just not sure whether it can be done easily on a ceiling that was errected in 1895! might need a whole new one.